The Editor's 2017 tour went south of Belgrade to take in some of the military history sights south of the capital. 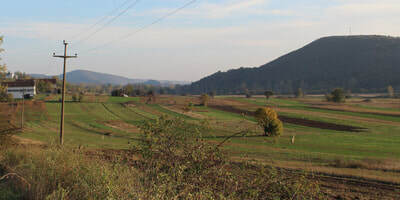 The motorway to Nis is an excellent road, although once off the motorway allow plenty of time as the roads are very slow. 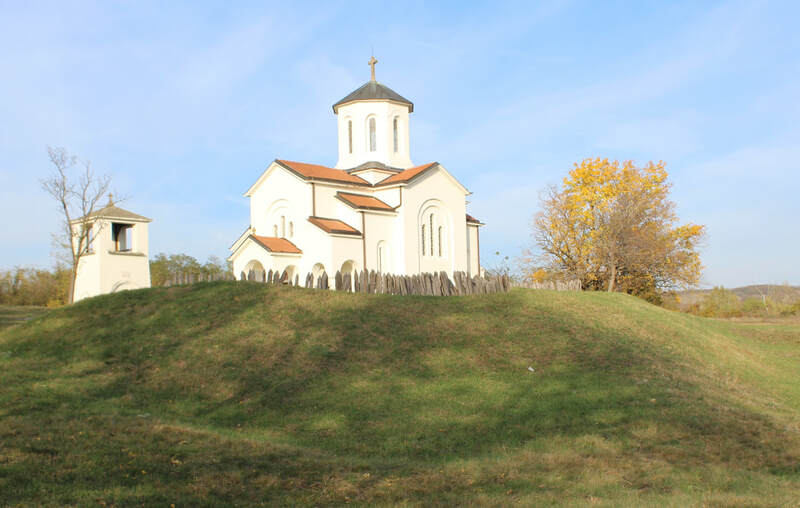 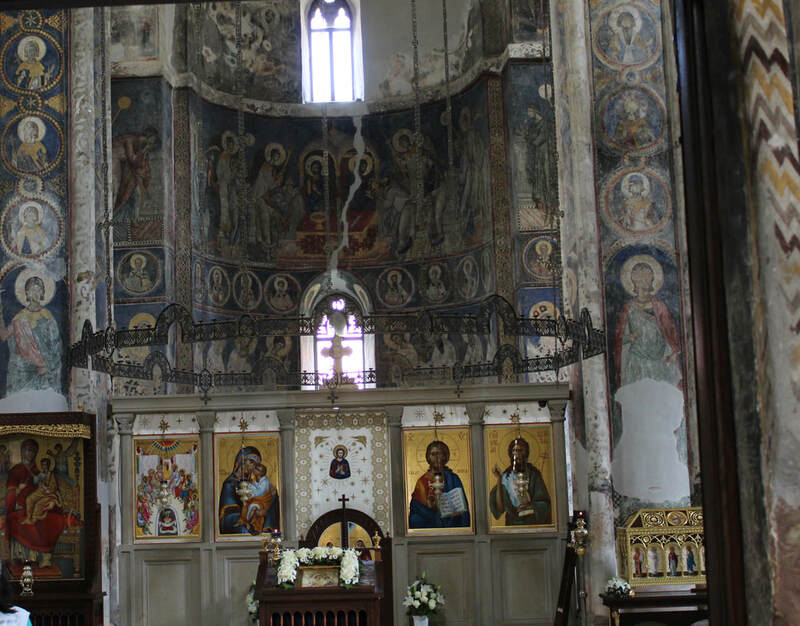 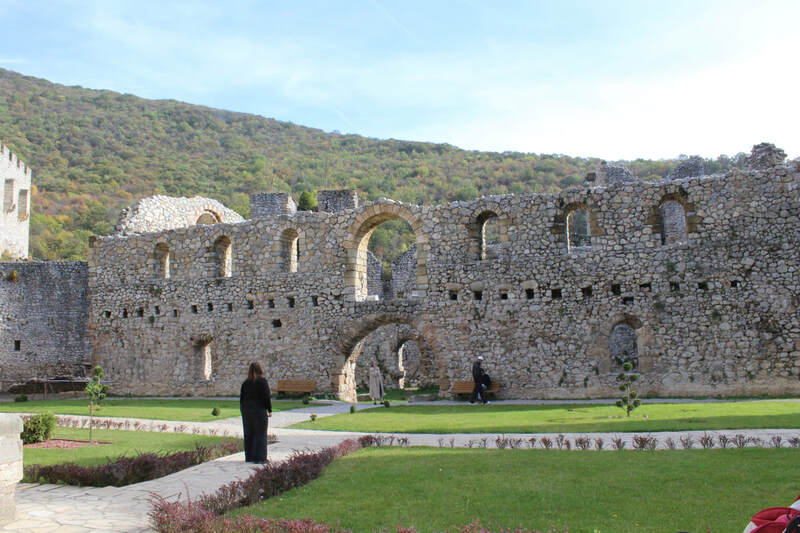 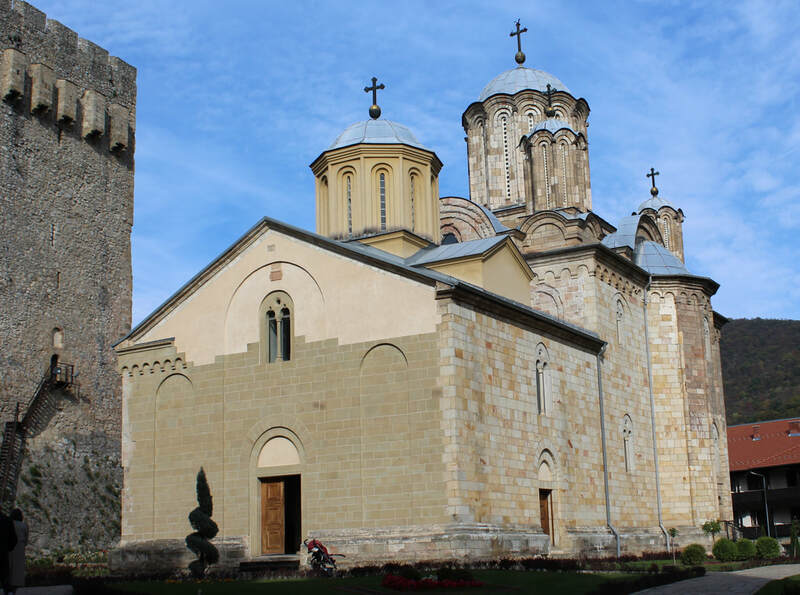 First stop in central Serbia was the Manasija Monastery, ​nestled in the Resava Valley. 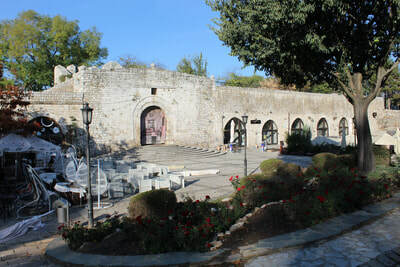 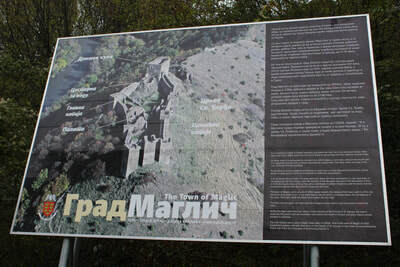 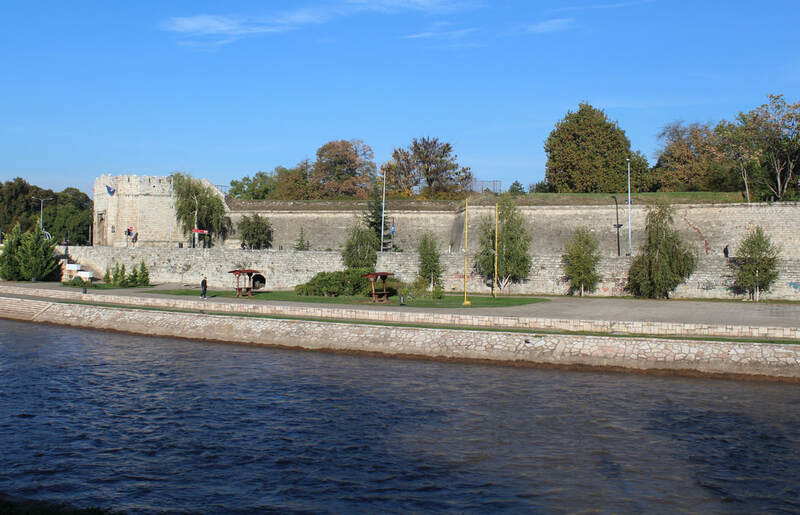 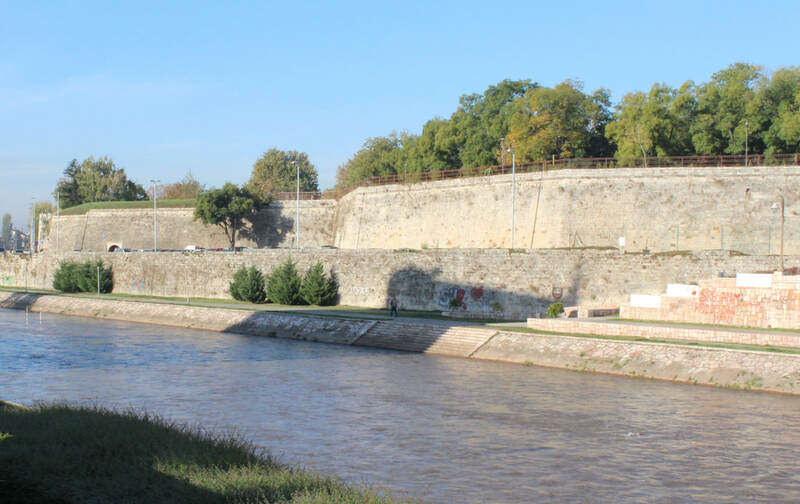 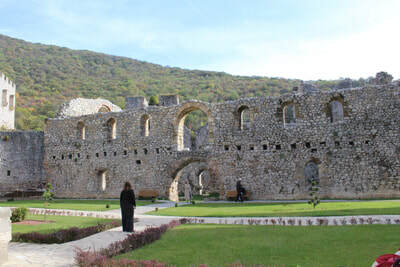 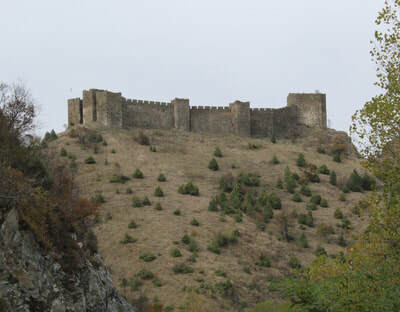 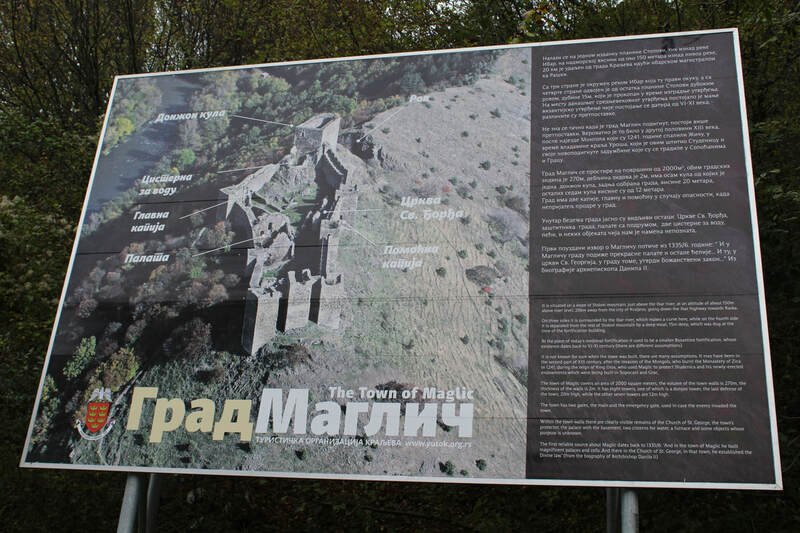 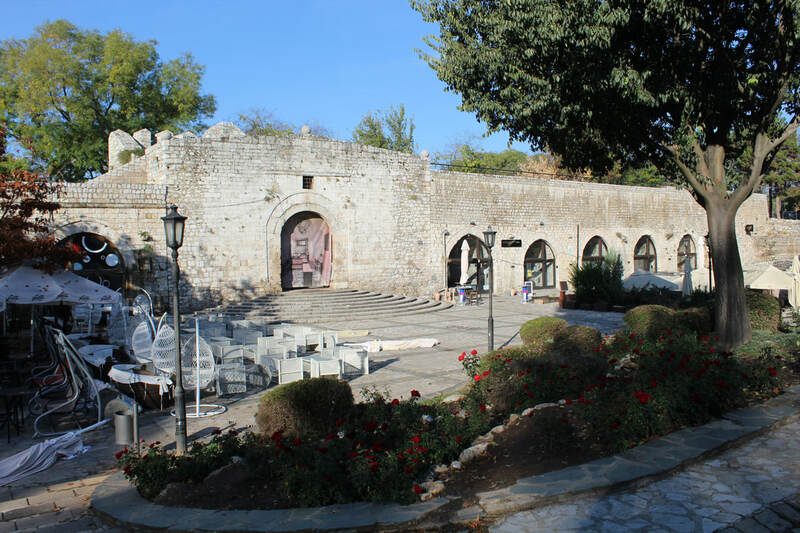 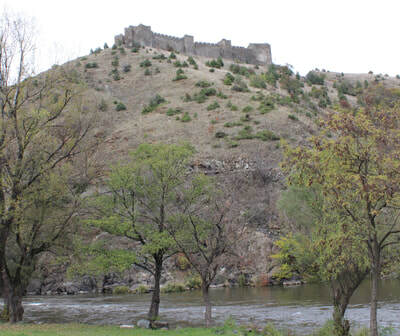 Founded in 1418 by Stefan Lazarevic, its military interest is in the encircling walls, which make this site as much a castle as a monastery, although it remains a working monastery to this day. 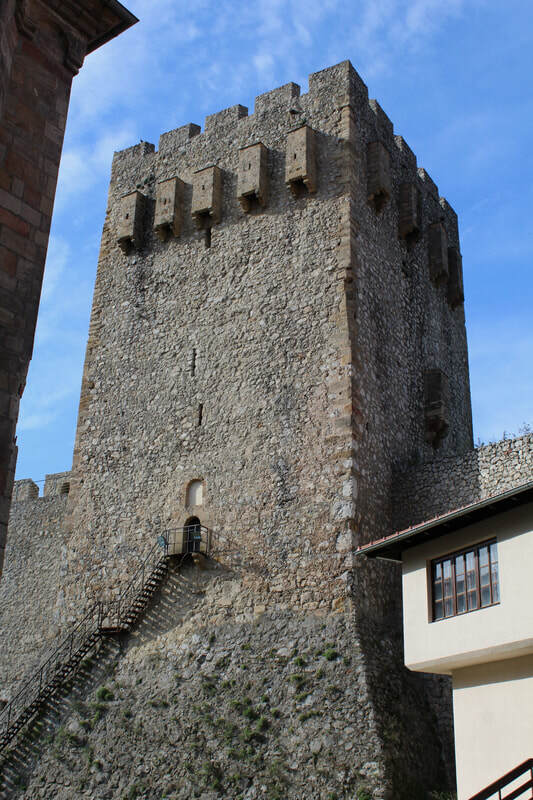 There are 11 defensive castellated towers, the largest being the keep, which could hold enough food to feed 100 besieged people for a year. The Holy Trinity Church has some stunning frescoes. 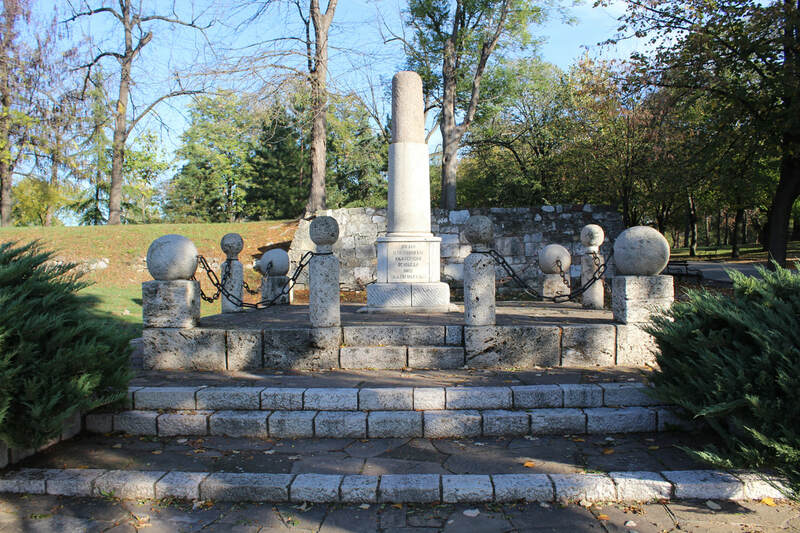 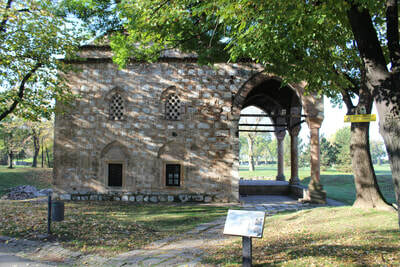 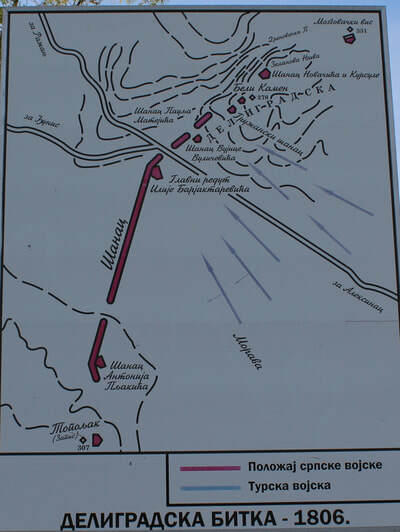 Just off the motorway to Nis is the town of Aleksinac, site of the major battle against the Ottomans in the 1876 war. You have to use a bit of imagination here, although a copy of Dusan Babac's book helps. 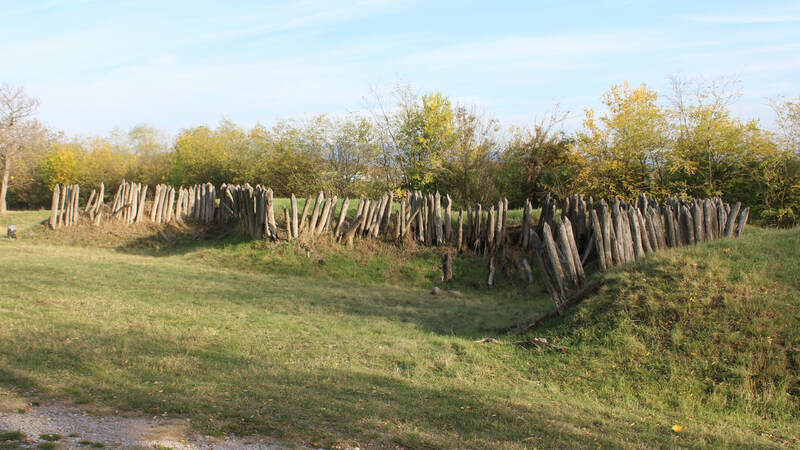 The hills above Subotinac held the main gun positions. 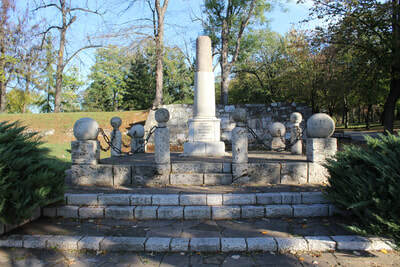 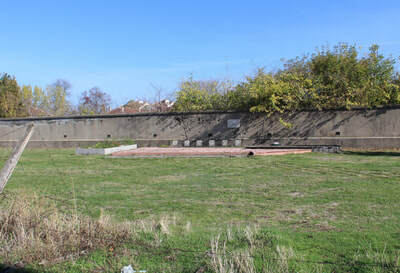 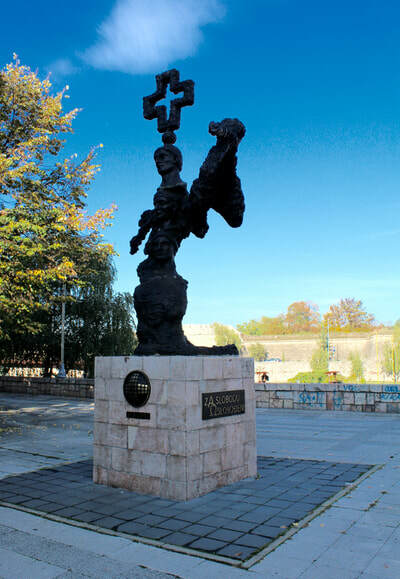 There is a memorial at Deligrad, although the focus here is on the earlier battle during the Serbian uprising. 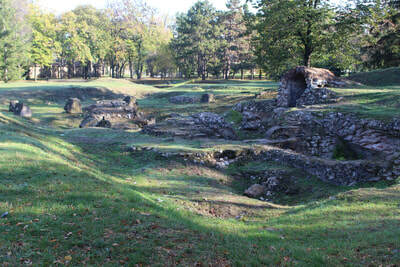 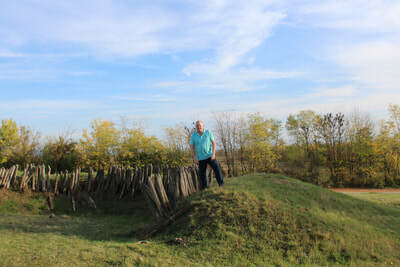 This site illustrates the importance of visiting battlefields. 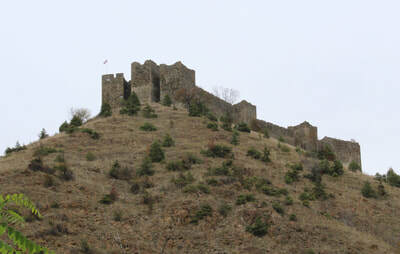 I expected a much more rugged and hilly area, but in fact its not. Next stop is the city of Nis. 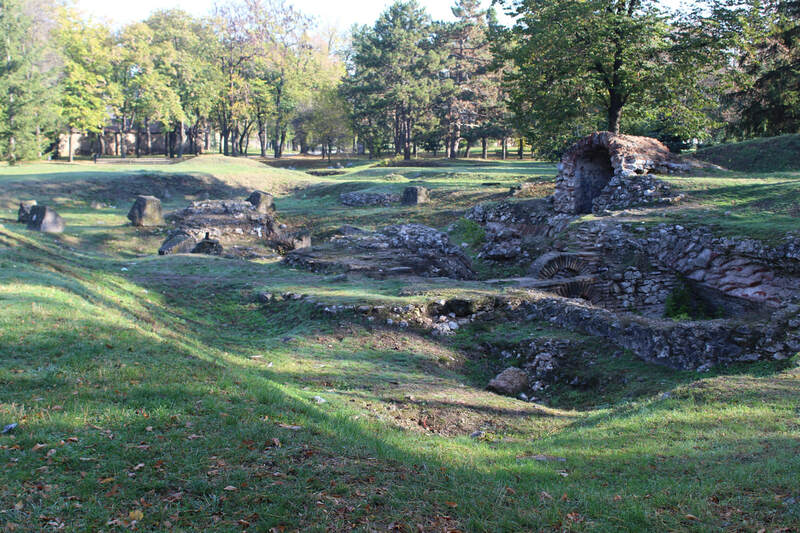 This was the birthplace of the Roman Emperor Constantine the Great (280-337) and there are a number of reminders of this fact in monuments and tourist souvenirs. His summer villa is being excavated a few miles to the east of the city centre at Mediana. 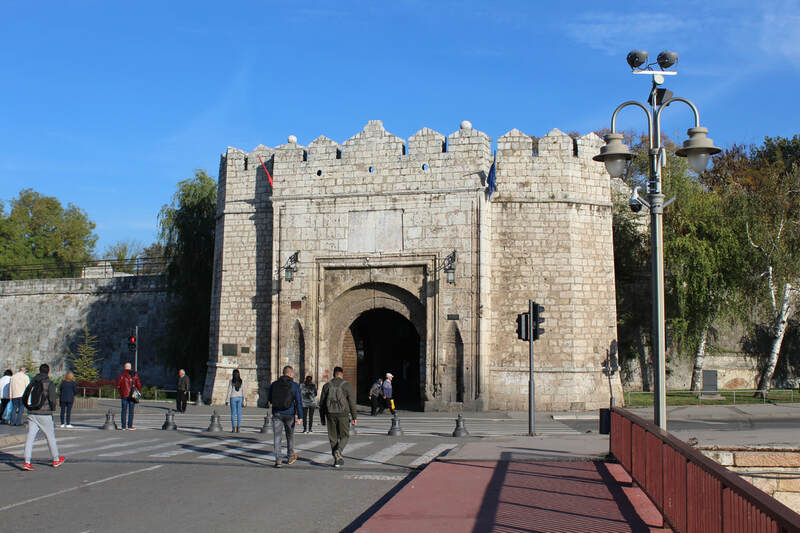 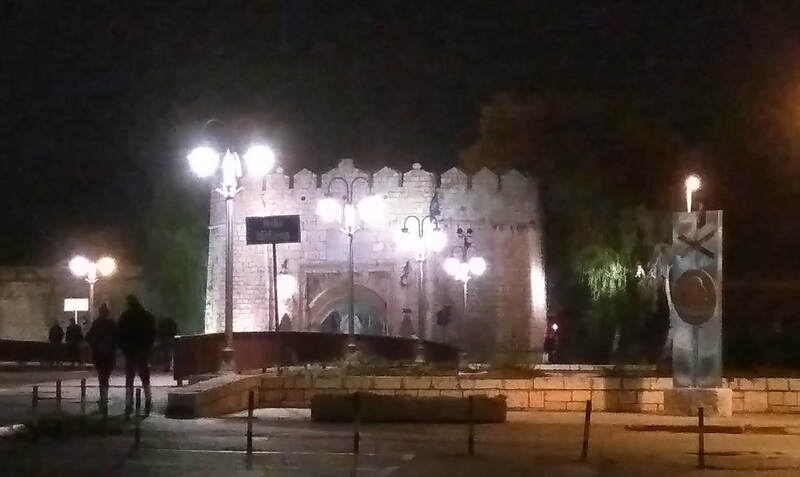 The city centre is dominated by the massive Nis Fortress, built by the Ottomans in 1723 on earlier Roman and medieval predecessors. 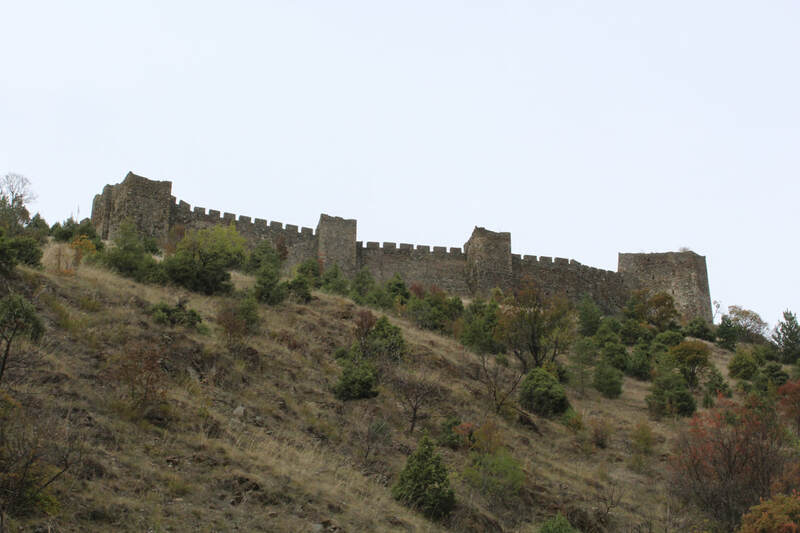 There are 1.5 miles of 26ft high walls. 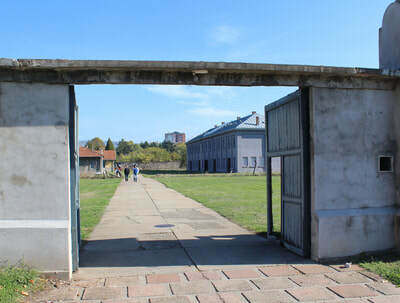 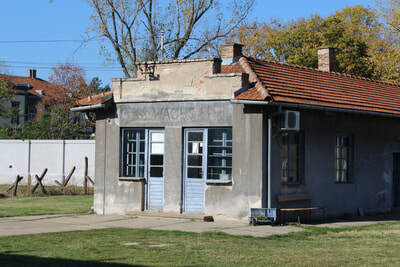 Also in Nis is the grim Red Cross Camp Museum, covering the Nazi concentration camp established in 1941. 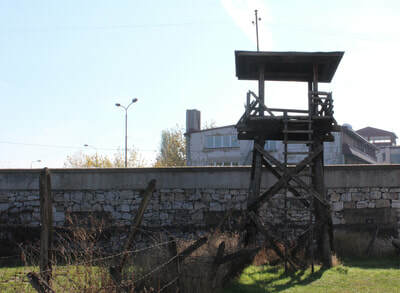 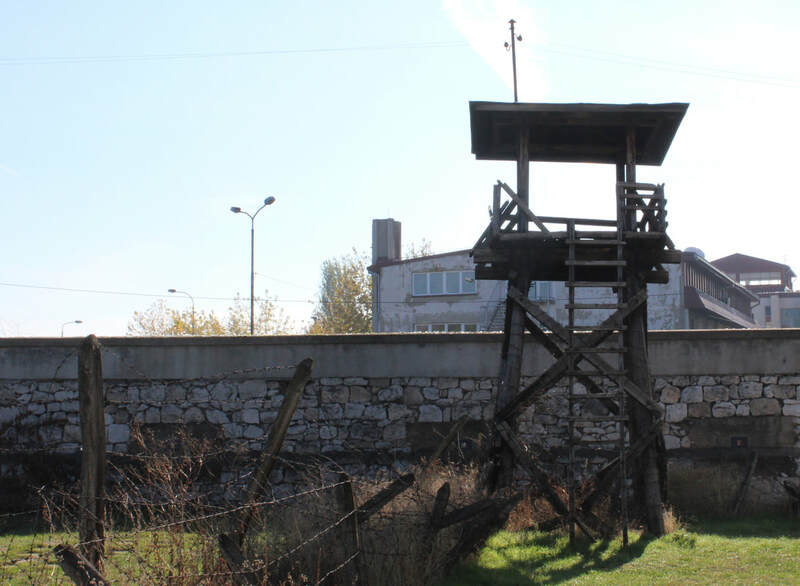 Some 10,000 Serb, Jewish and Roma prisoners are thought to have been killed. 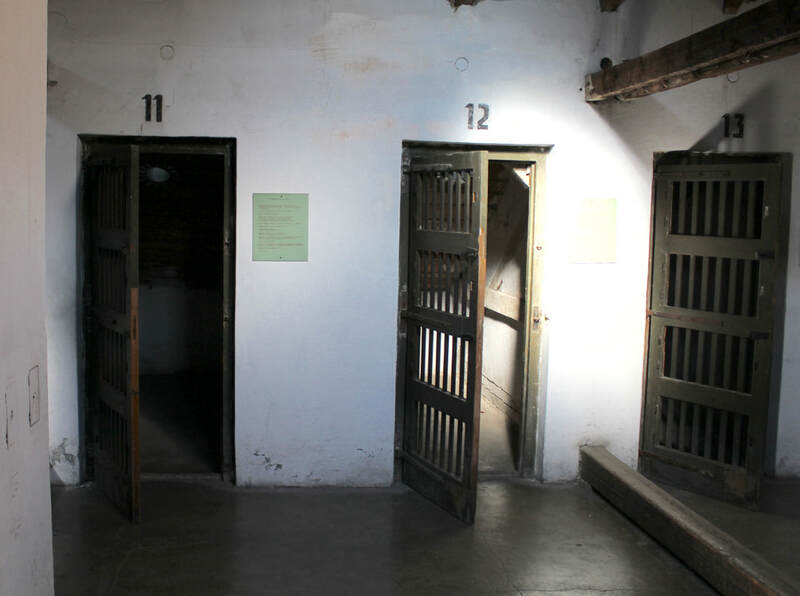 The museum collection of personal documents are displayed in the bleak rooms and cells. 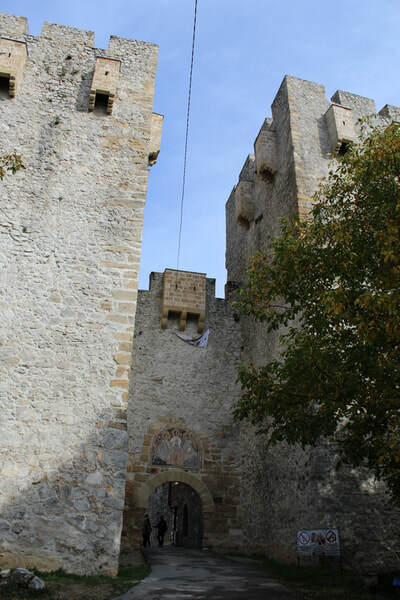 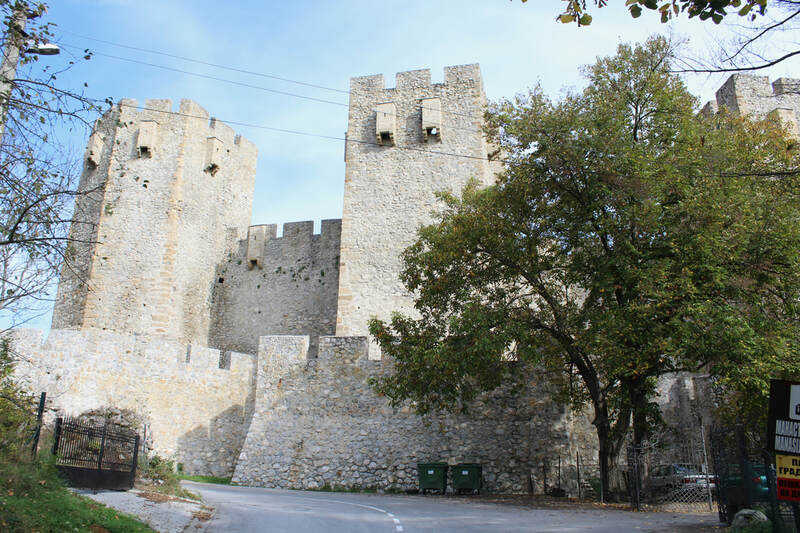 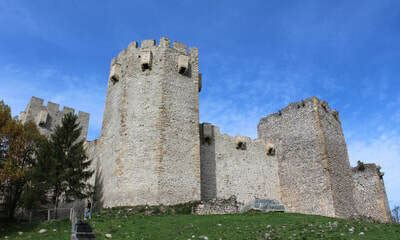 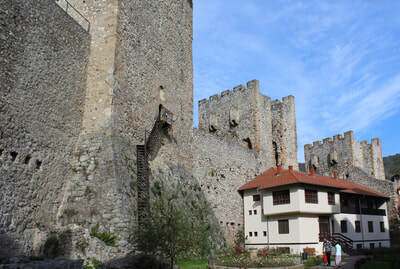 Heading back to Belgrade a big, but worthwhile, detour is to the castle at Maglic, near Kraljevo in western Serbia. 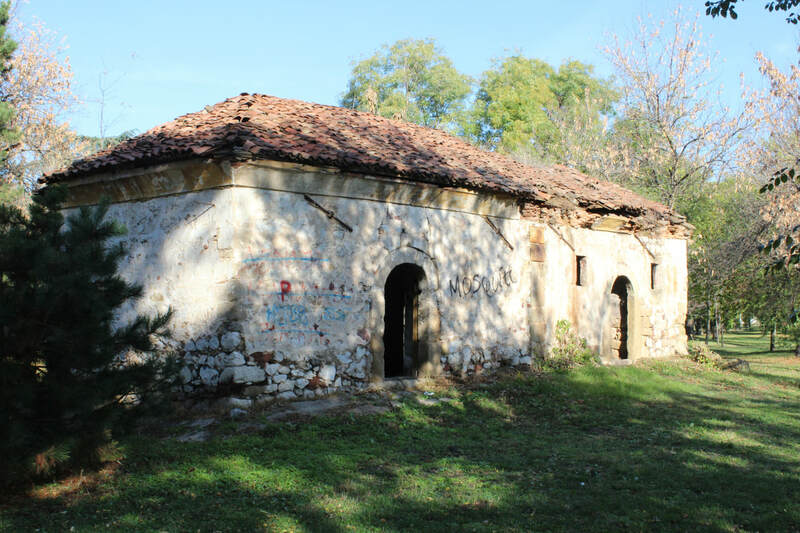 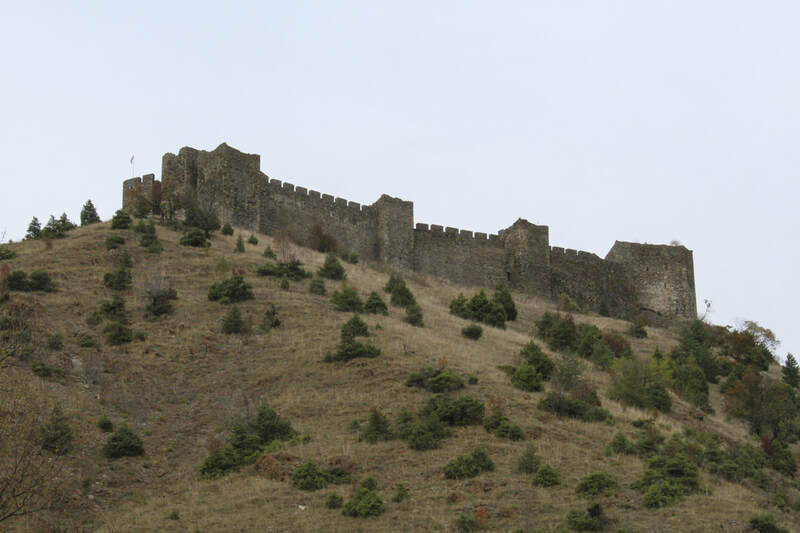 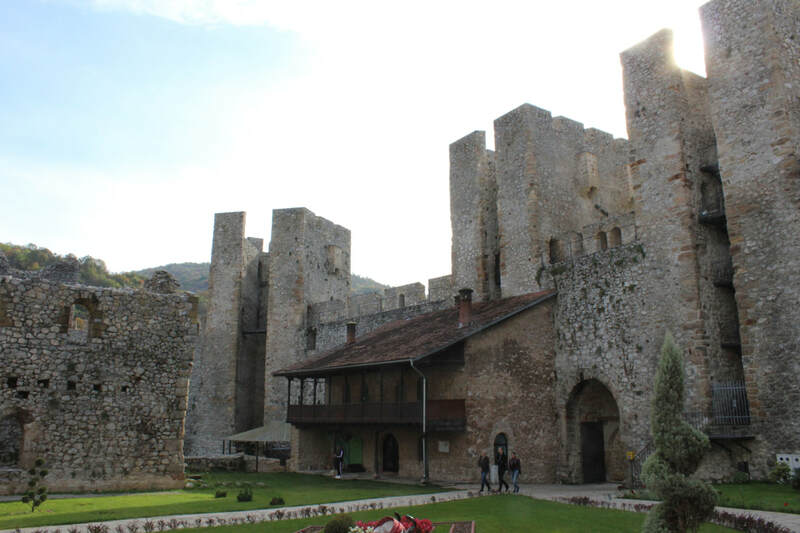 It was built in the 13th century to guard the Ibar River valley pass into Serbia. 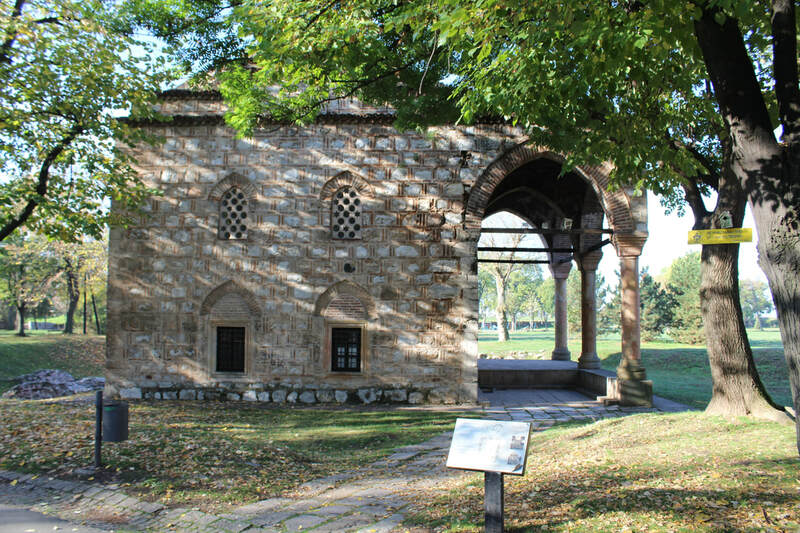 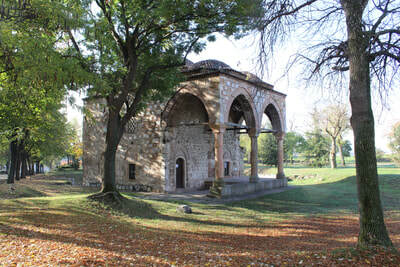 The Ottomans occupied it from 1459 and it last saw action in 1815, during the Second Serbian Uprising. 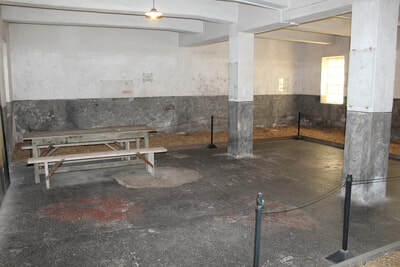 Sadly, that is all I had time for. 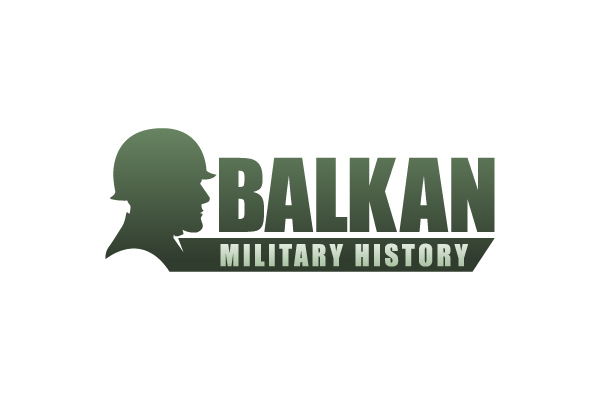 I had planned to visit the WW1 battlefield at Cer Mountain and the museum at Valjevo, but journey times in western Serbia are desperately slow.